Hi! I’m Maurane, the new SPOTeurope blogger! 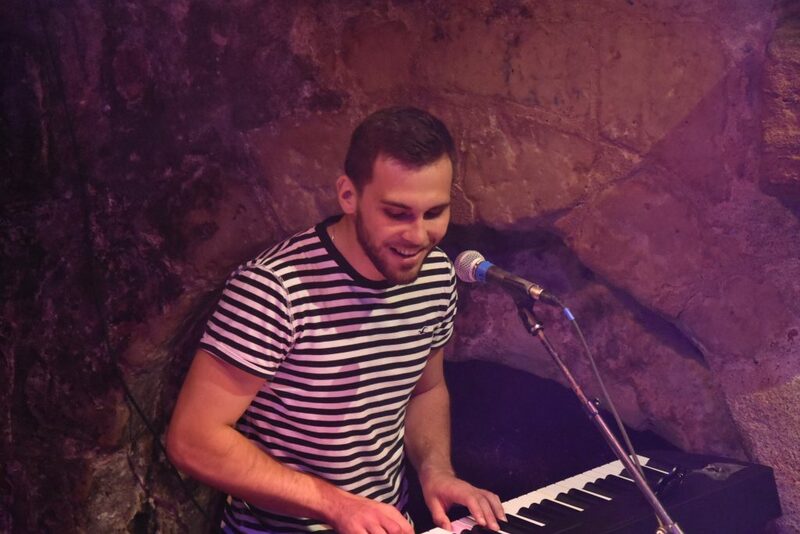 Here’s a short blog post to introduce myself and tell you more about my role. 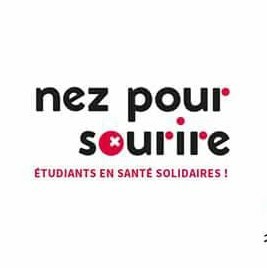 I’m a 3rd year student in Tours Occupational Therapy School. In France our curriculum is 3 years long so I expect to graduate on July this year. 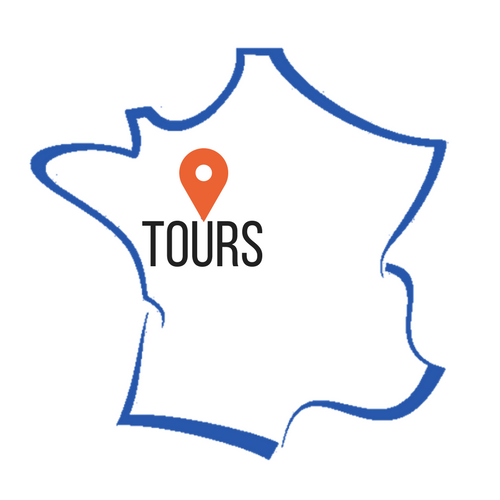 I come from a little town 50 kilometres south of Paris, but I moved in Tours to study. 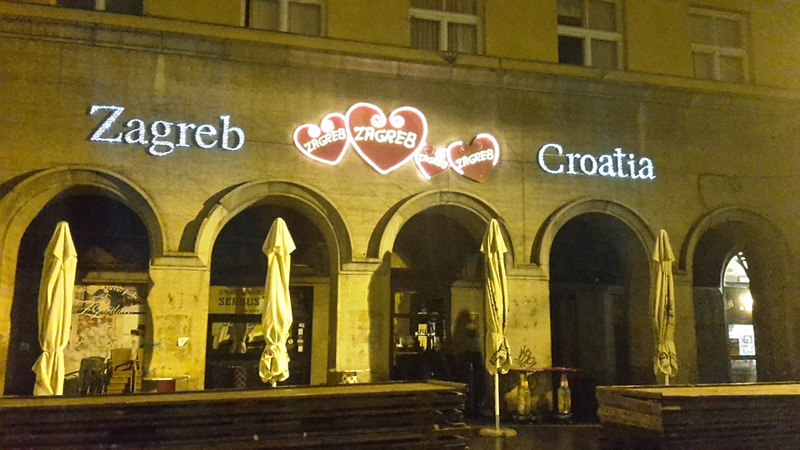 It’s a really nice city; there are so many fun things to do and many beautiful castles around to see! 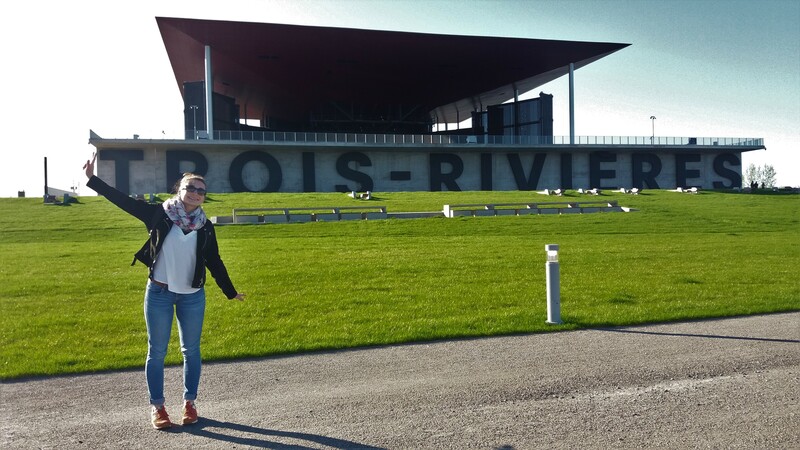 I really enjoy travelling in France and abroad! Recently I’ve spend a few days in Brussels, Belgium. Otherwise I’ve been to Amsterdam, Prague, Venice, London, Bournemouth, Seville, Granada, Cordoba, and I want to explore many more European cities! I speak French, English and Spanish a little. 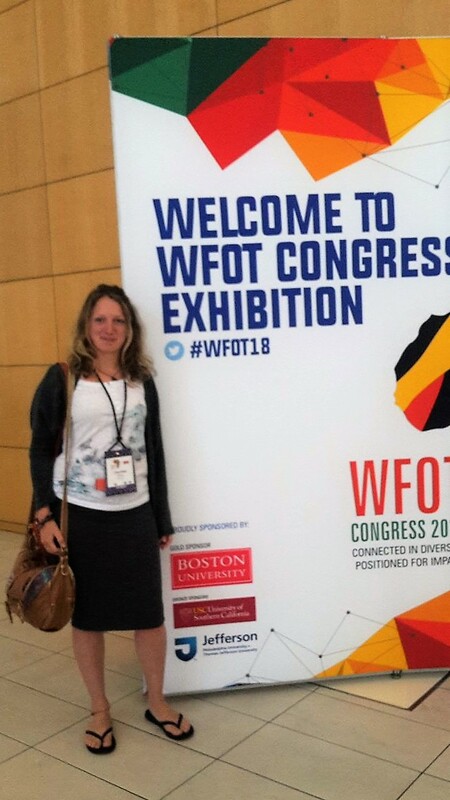 Finally, I’m passionate about occupational therapy! Since I started studying OT I’ve never got bored learning, providing OT services and meeting so many different people. 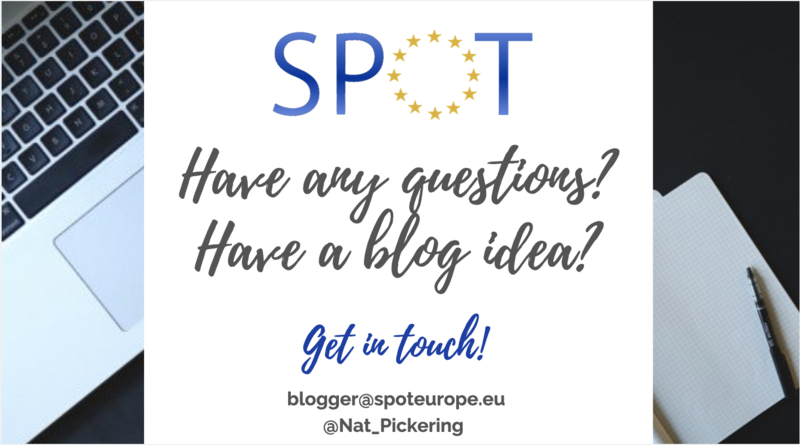 As SPOTeurope blogger, I’ll post blog entries twice a month on Wednesdays. 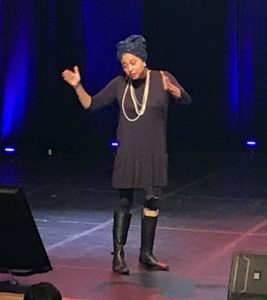 Through these blog posts, I want to share information, tips and tricks, projects, events, experiences, etc. with you. 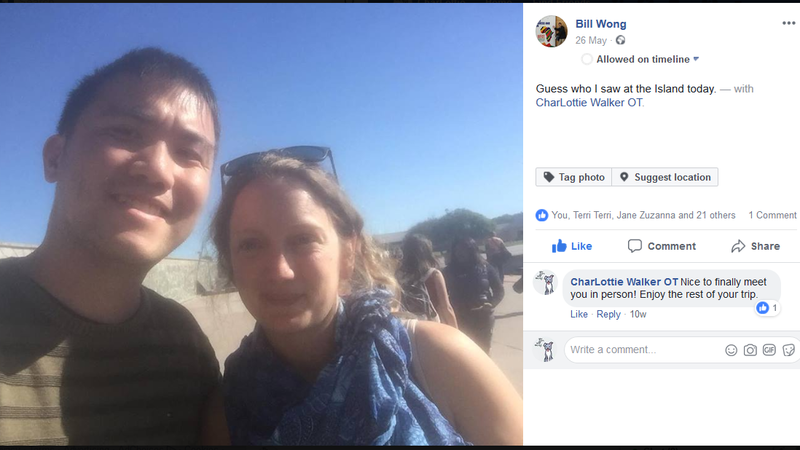 I’d like my articles to incite you to meet and connect with each other. Some of the blog entries are going to be written by me and some others by YOU, or other people related to occupational therapy. 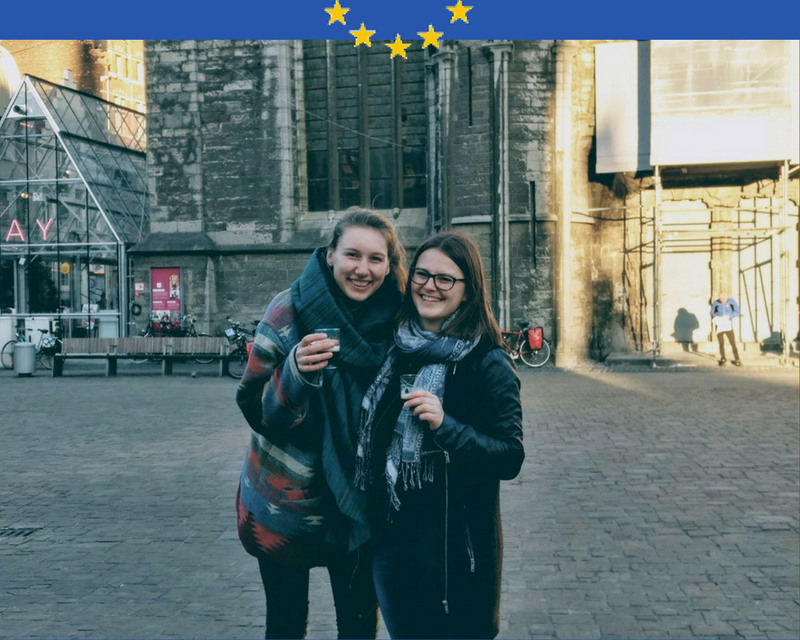 As a European OT student, this blog is yours as well as mine! 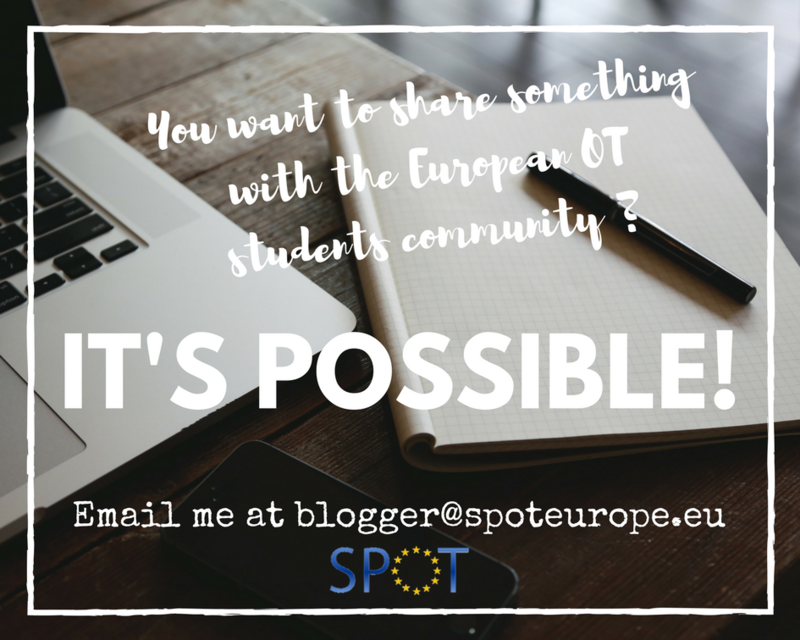 Indeed, you have the opportunity to write an article as guest blogger, about anything you want to share that may interest other European OT students! I’m here to support you, provide you advice and guidelines for you to write your blog post. 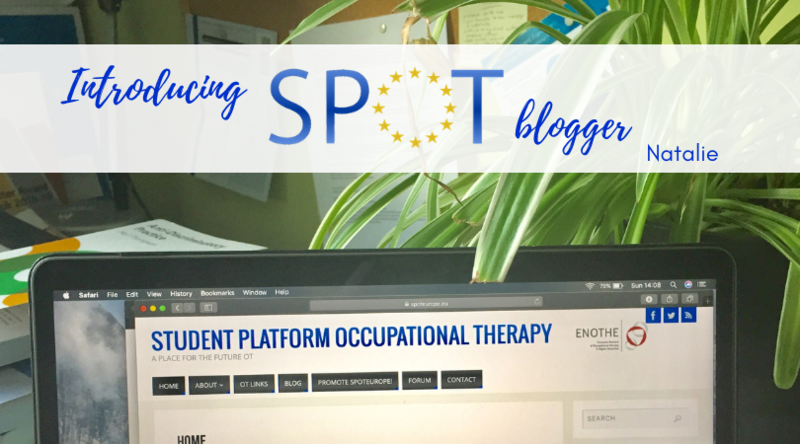 I’ll also manage the forum, where you’ll be able to discuss and chat about the blog post theme and anything you want about being an OT student in Europe. 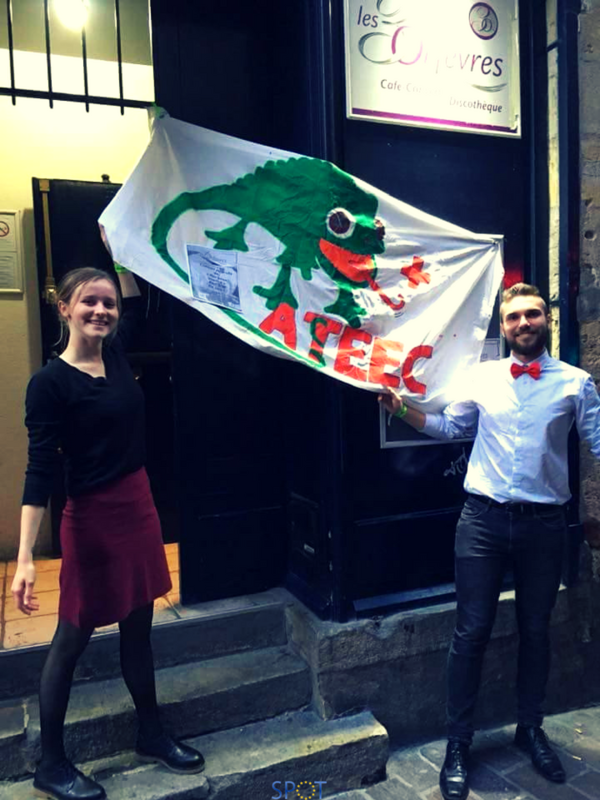 HAN International Week 2018- Challenge your Borders. 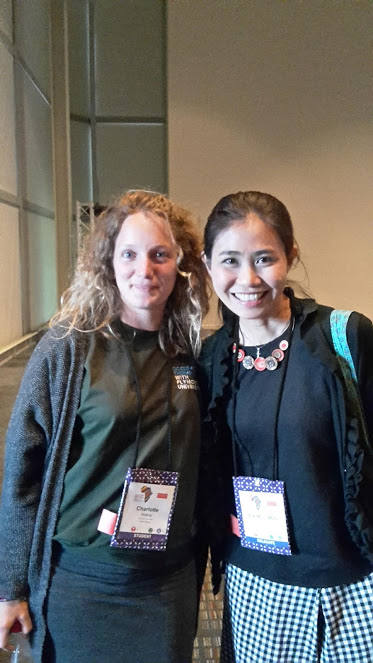 Health and Social Work in International Perspective. 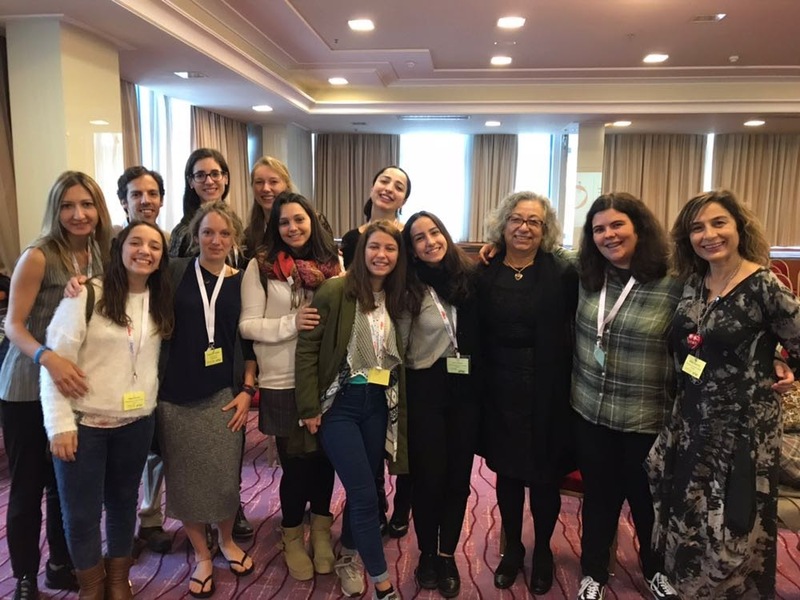 HAN University of Applied Sciences in Nijmegen (Netherlands) holds an annual International Week to promote the sharing of experiences and knowledge of internationalisation in the context of health and social care. 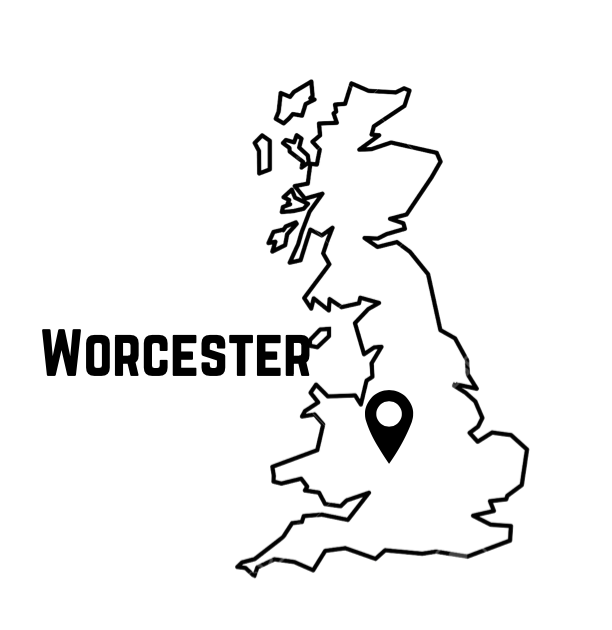 There are over 125 workshops from students and professionals from around the world. 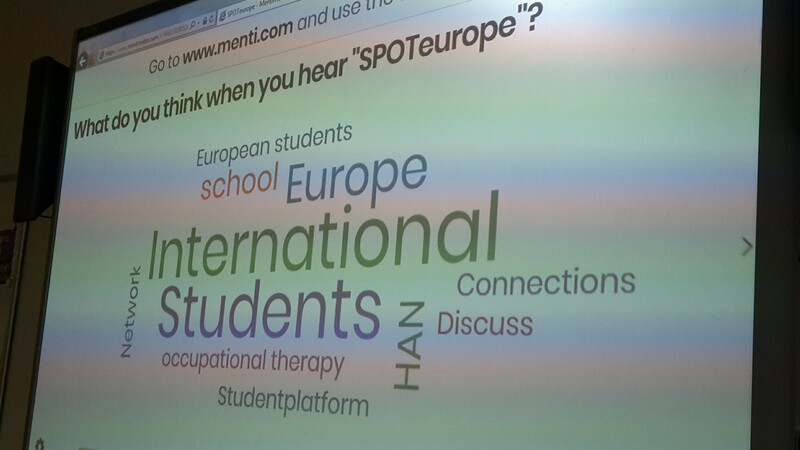 SPOTeurope and HAN international week share similar aims and values, so we were asked to come along and deliver workshops on the benefit of a European platform for Occupational Therapy (OT) students. 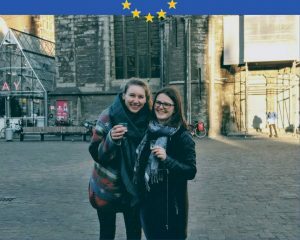 Myself, Marlies and Kina (one of our new MiniSPOT Coordinators), wanted the workshop to help students understand what SPOTeurope and ENOTHE are, as well as the benefits of internationalisation (check out our blog on the 2017 ENOTHE annual meeting). 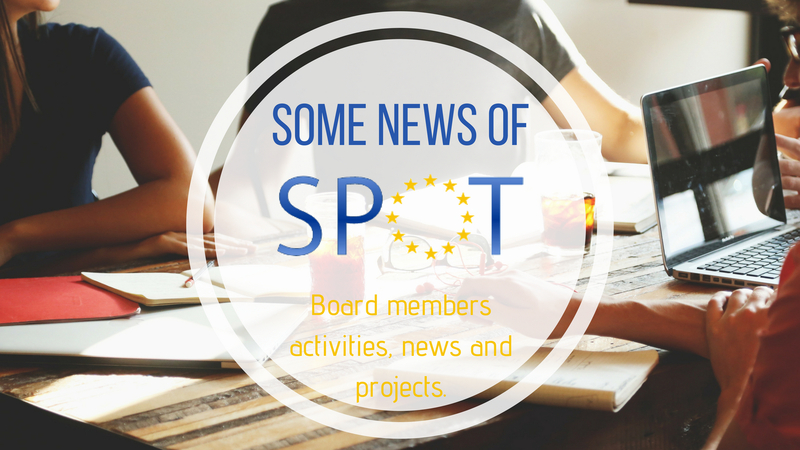 As always, we felt it was important for all students to feel that SPOTeurope is their platform as much as ours, so we were keen to hear their ideas for SPOT improvements. 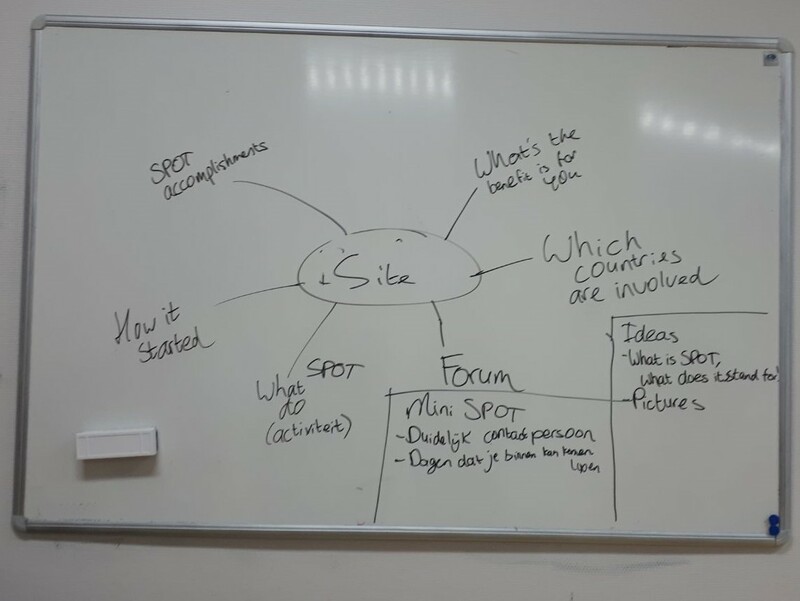 As we are also setting up a ‘Mini SPOT’ at HAN, we brainstormed how people would like to be involved in this and the most effective ways to share information. You can see our presentation here. 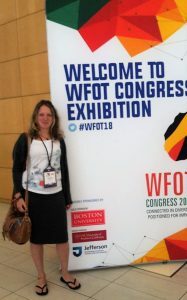 1) What are the unique characteristics of OT and OT education in the Netherlands? OT education is very practical. Entrepreneurship- HAN OT course is the only healthcare profession to receive this national award! 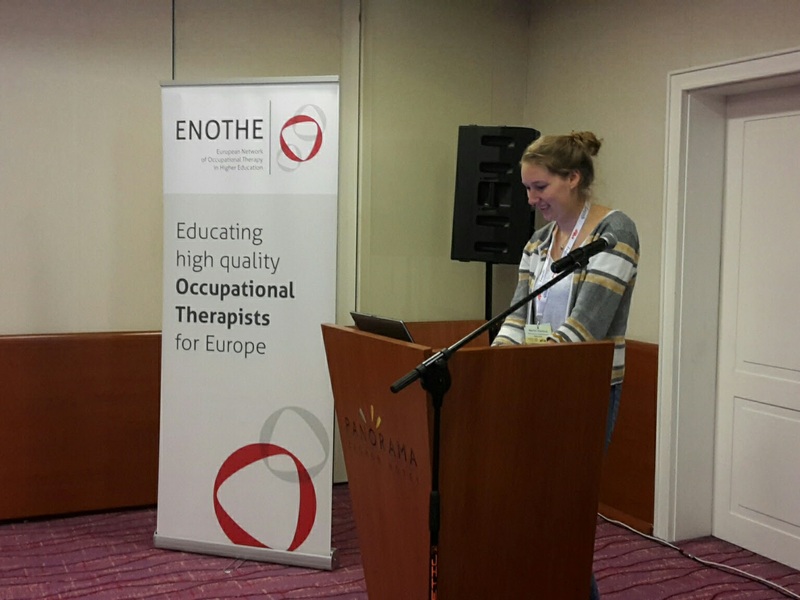 2) What would you like to know about OT in other European countries? 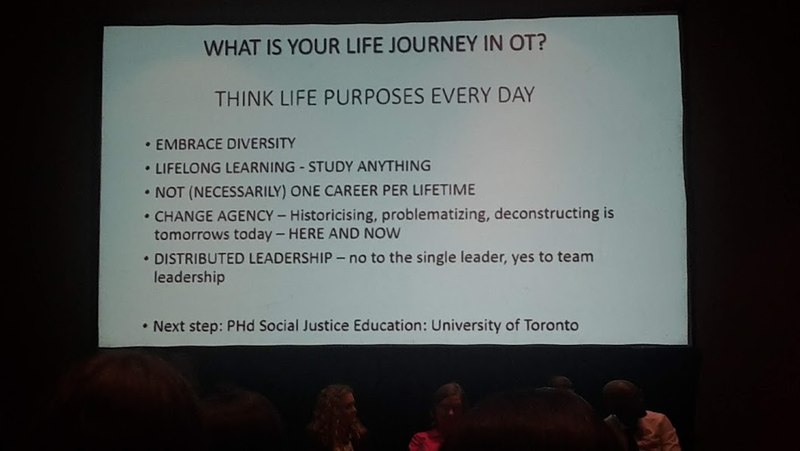 What does OT education look like? 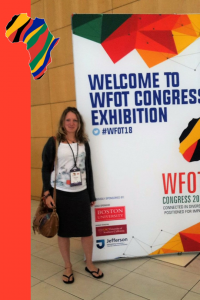 What do other countries view as the principal element of OT? 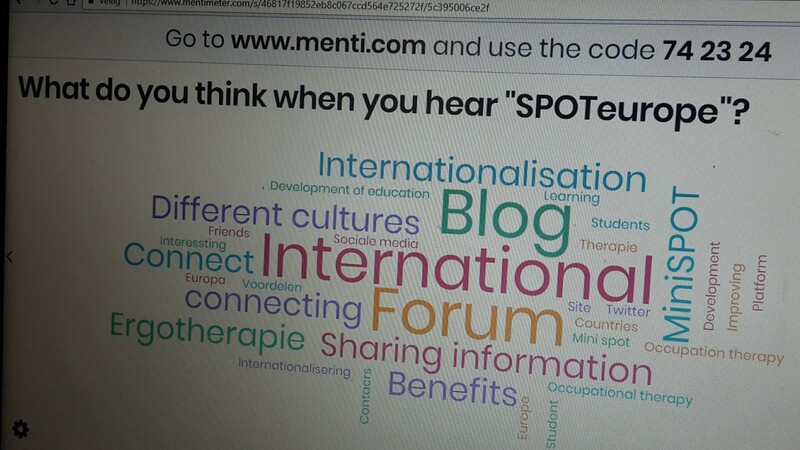 3) What do you feel are the benefits of Internationalisation? 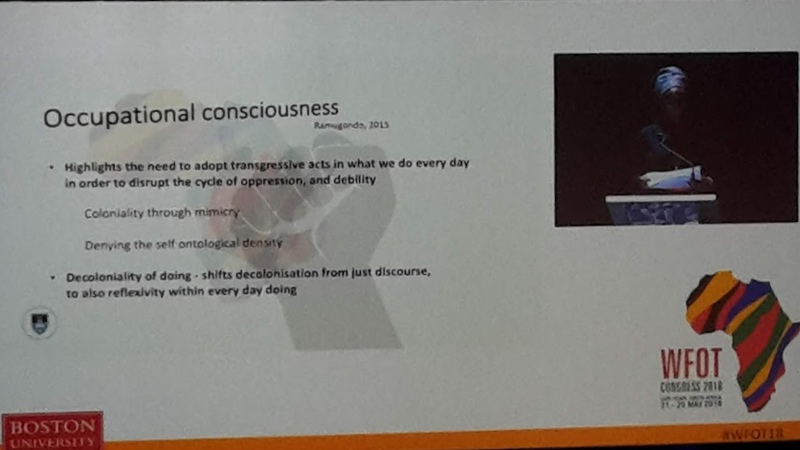 Understanding of different cultures (resulting in improved therapist/client relationship). 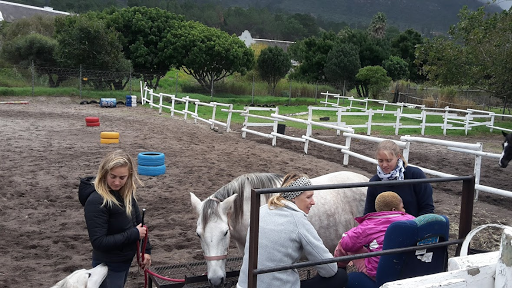 Exchanging ideas, information, problems, interventions etc will make us better therapists. It can improve OT education. What were the benefits for students? Students identified that they weren’t necessarily sure which features of OT were unique to the Netherlands. 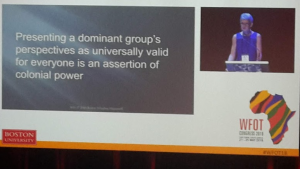 This opened up more questions about other countries and highlighted why internationalisation is important. 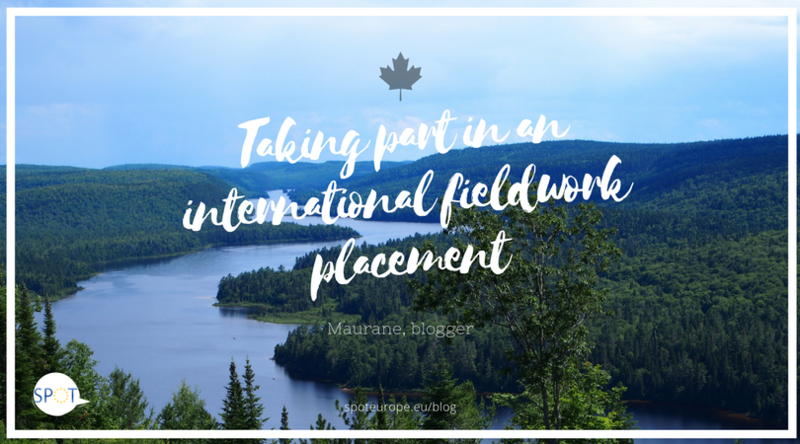 We were all surprised to find how different our education is; for example, in the UK we have short placements (or internships) in each year of study, whereas the Netherlands have a 6-month placement in their 3rd and 4th year!! 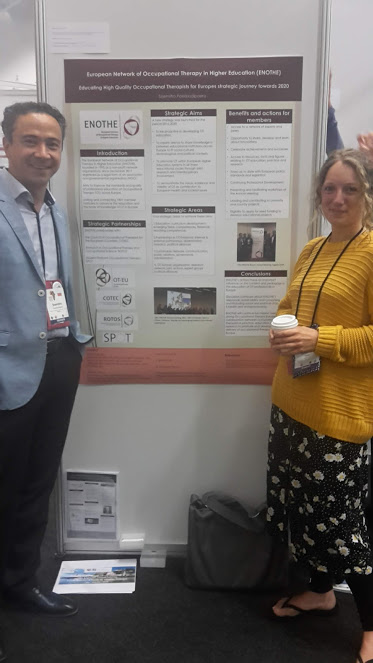 It was also really nice to see that Occupational Therapy in both the Netherlands and England have the same emphasis on reflection, person centred practice and occupation, and we hope that’s the same across Europe! 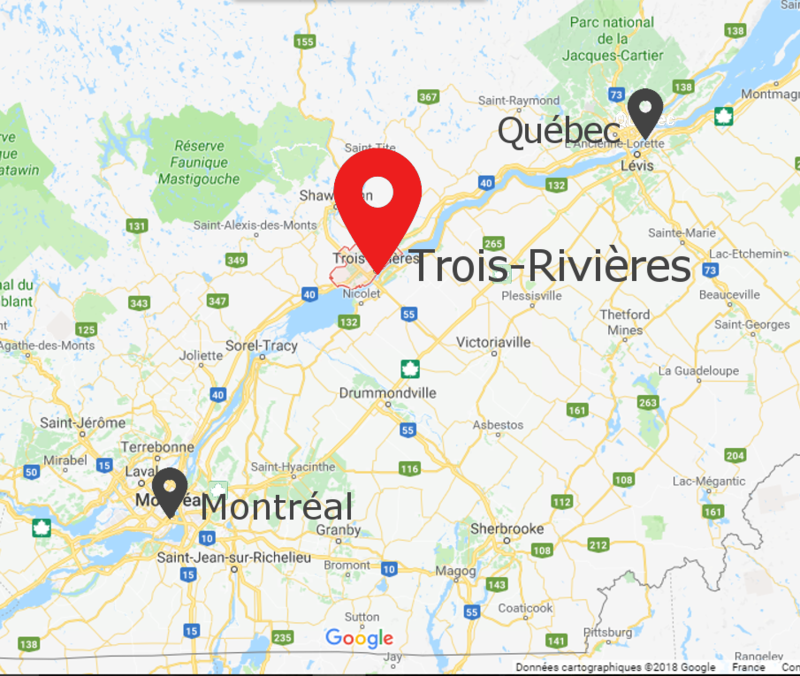 Country specific information on the website. Thanks for having us HAN! 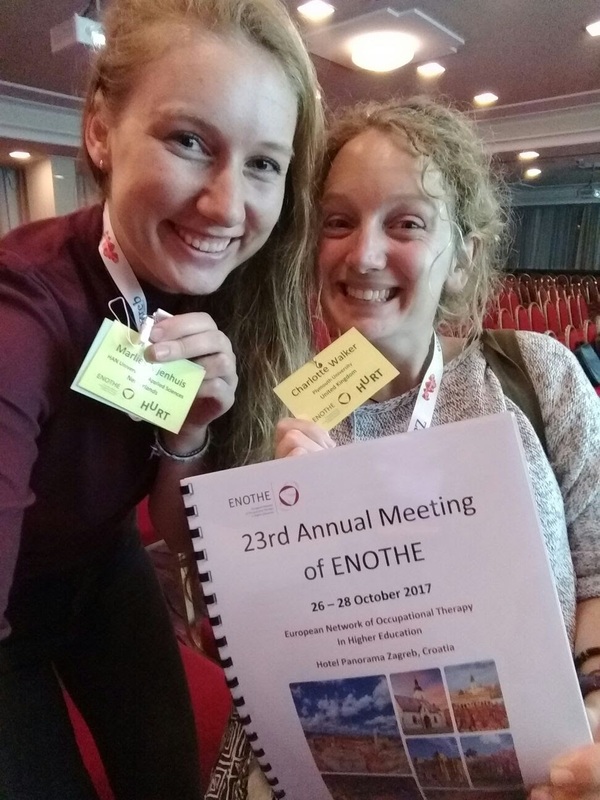 In October, Marlies (SPOT President) and I were lucky enough to attend the ENOTHE 2017 Annual Meeting in Zagreb, Croatia. 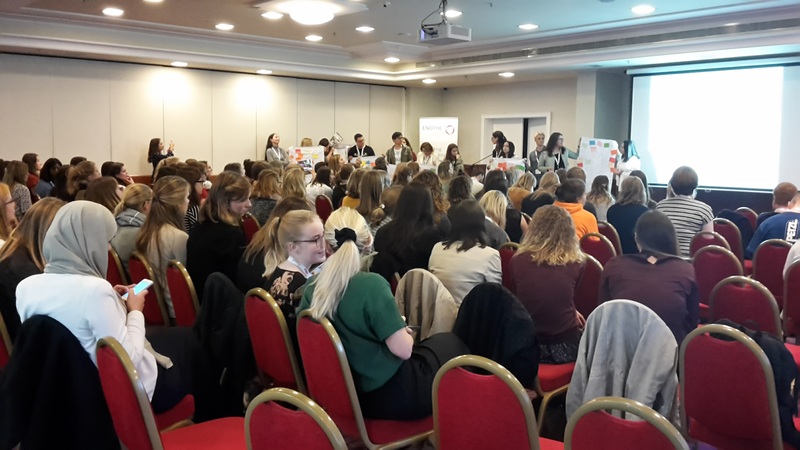 It was a great opportunity to meet students and professionals from across Europe and learn about the different projects people are involved in. 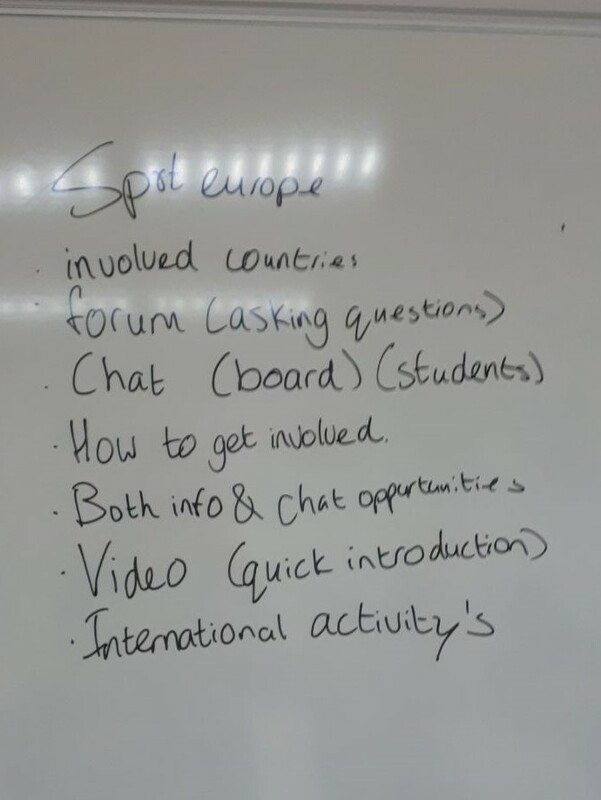 Our role was to hold a student forum to gather ideas about the future direction of SPOTeurope and the role of students in the ENOTHE, which we then presented at the end of the conference. 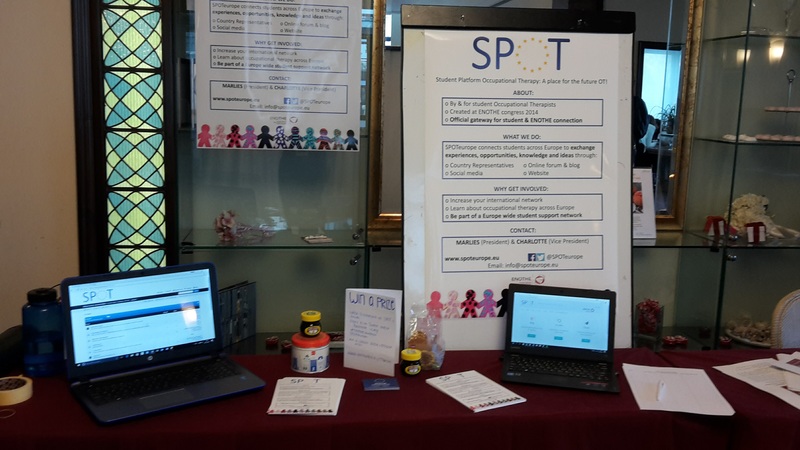 We felt so motivated by the level of enthusiasm from students about SPOTeurope, and the support, ideas and honest feedback we received. Those of you who were there, know it really shaped SPOTeuropes future direction. 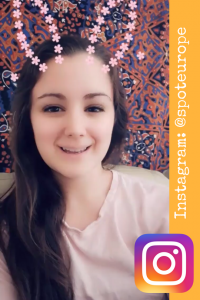 If you weren’t able to be there, take a look at our presentation to see the student forum feedback and SPOTeuropes dreams and goals. 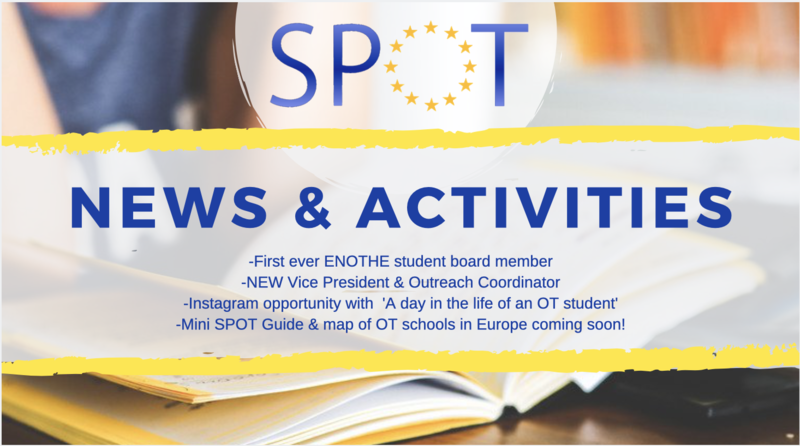 SPOTeurope will continue to connect students across Europe but now also aims to ensure the active involvement of students in developing OT education! 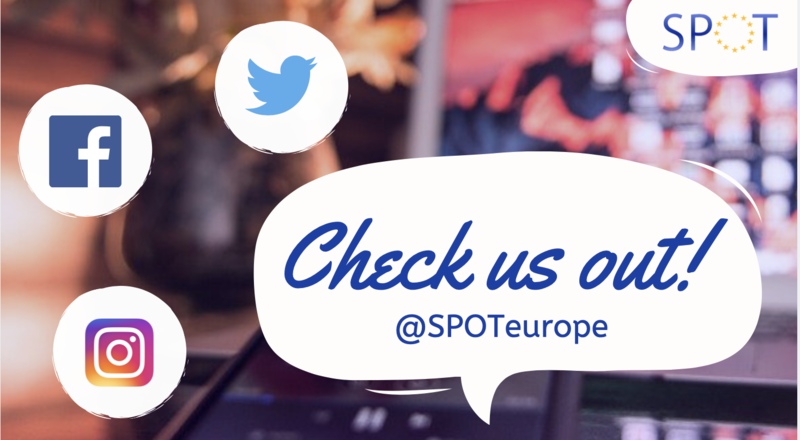 Thank you to everyone who supported us and continues to support SPOTeurope! 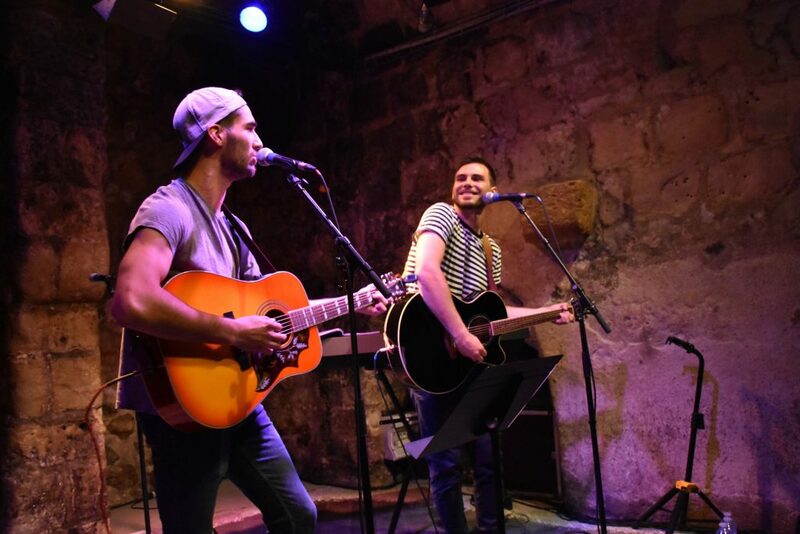 Top Tips for Surviving as a New Student! 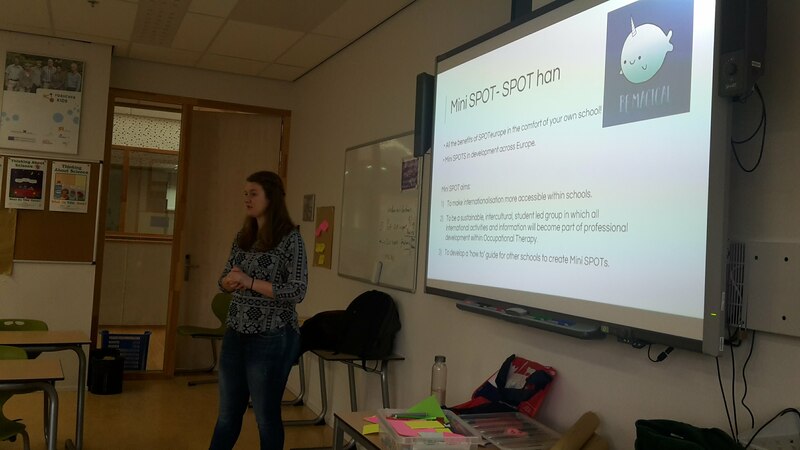 As we approach a new year of study, we at SPOT have been reflecting on how we feel now versus how we felt on our first ever days as Occupational Therapy students. Personally, I still feel nervous, excited and unsure of what to expect but now I have a network of peers to share those feelings with and previous students to receive tips from! With that in mind, we’d like to share some tips for brand new students about to embark on their first year studying Occupational Therapy! Occupational Balance. You’ll learn about this in lectures but possibly have none in real life! It’s so easy to get bogged down with studying and forget to make time for your leisure activities! 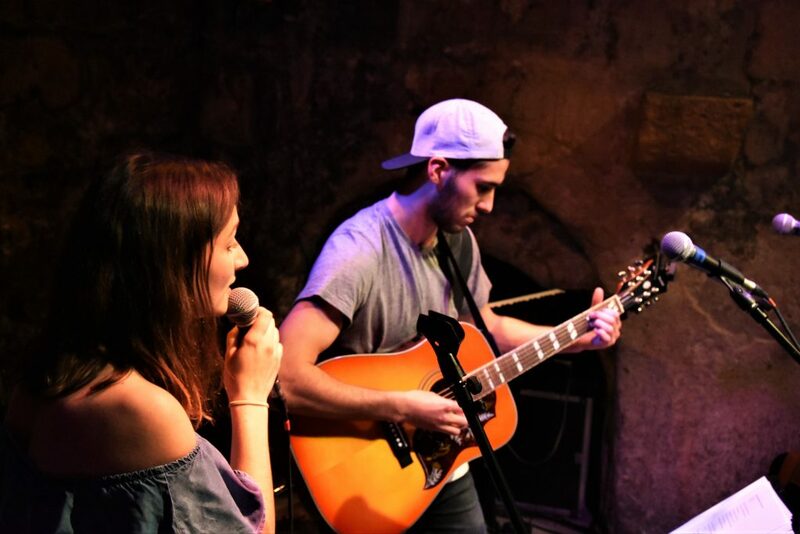 Get involved in student activities, go for long walks with the dog, or just trot off down the pub! Whatever it is that you enjoy doing, and helps clear your head, make time for it. It’s so important.. and will also help you feel fresh for studying! Be Organised! If you have a smart phone, get your email set up on it so you don’t miss key information! If you know you’re a procrastinator, schedule in study time. Seek Help! Most universities offer extra financial help and creche’s, as well as academic help like writing skills and maths, which anyone can access. If you’re having difficulty, seek help early rather than struggle alone, you’ll be amazed what’s on offer! Get Feedback. Whether you do worse or better than you anticipated in an assignment, get feedback from your marker. They will always say something surprising that will help you in future assignments. There Will Be Ups and Downs. It’s OK to have doubts and not to love every lecture on every topic. Don’t give yourself a hard time for this, but do share these feelings with your support network to get some perspective. Wider Reading. When I was last studying, most information was spoon fed to me by teachers. University is different. It can be tempting not to do the wider reading your lecturers recommend but reading research, getting involved in twitter conversations etc is how you develop a greater depth to your knowledge. Use Social Media. Twitter, Facebook, blogs etc all help you develop your voice as an OT, meet inspiring people and discover areas that excite you. Don’t Be Intimidated. 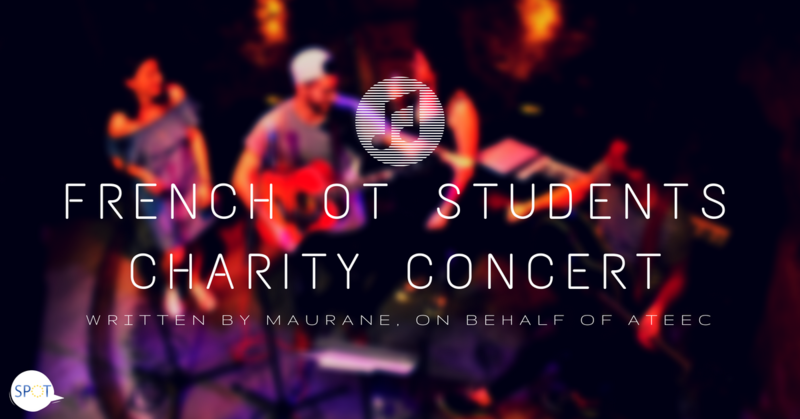 Whether you’re a mature student or fresh out of school, you’re all in this together and all have something to offer. Talk to people of different ages and backgrounds as well as those you share similarities with. There’s a lot to learn from everyone! Take Opportunities. 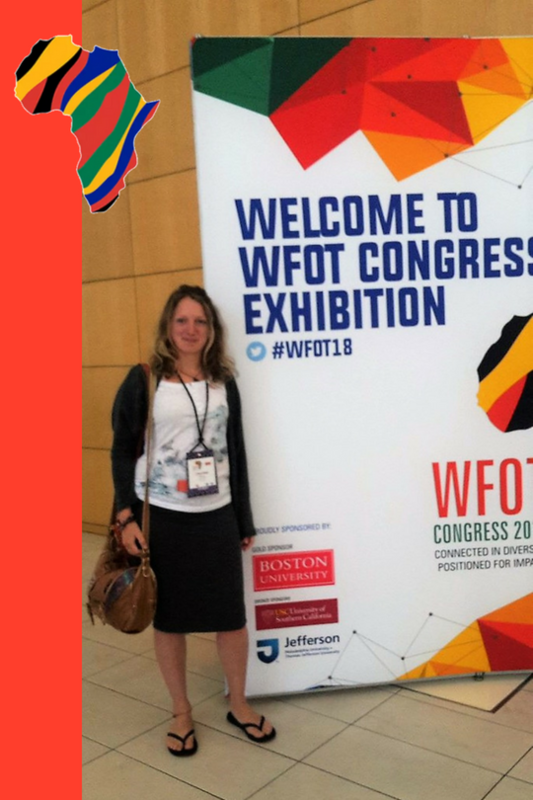 I missed a lot of opportunities in my first-year due to thinking “I’m too old” or “I’m just a student, I don’t know enough.” OT’s are wonderful people and most are excited to hear student voices and support student led initiatives. If you have an idea, share it! 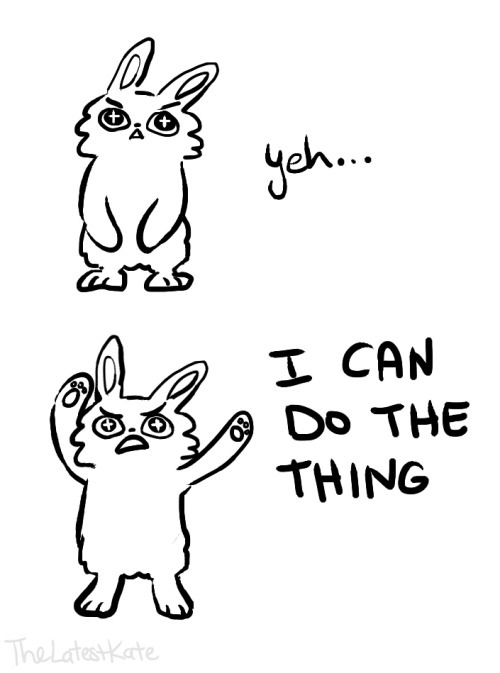 Be Proud of Yourself! 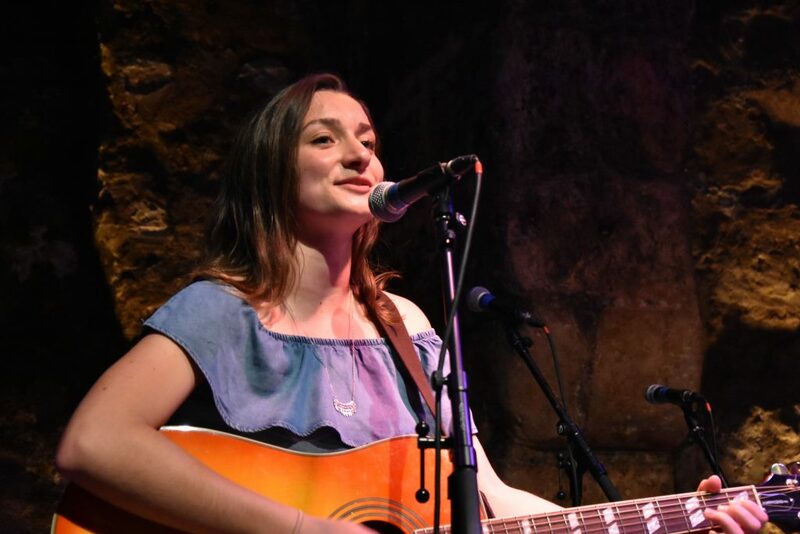 You’ve got into university, you’re doing something new, you’re following your dream. 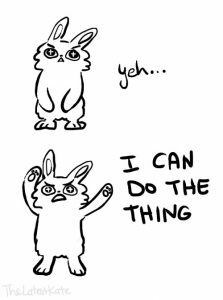 Take a moment to tell yourself well done! Honey, P. & Mumford, A. (1986) The Manual of Learning Styles. Maidenhead, Peter Honey. The E-Learning Network (ELN) (2015) ‘Honey & Mumford Learner Types (1986) Quiz’, Available at: http://resources.eln.io/honey-mumford-learner-types-1986-questionnaire-online/ (Accessed 5 September 2017). TheLatestKate (2015) Available at: http://thelatestkate.tumblr.com/post/124386559149/the-thing-you-can-do-it (Accessed 5 September 2017). VARK Learning Limited (2017) ‘The VARK Questionnaire. How Do I Learn Best?’ Available at: http://vark-learn.com/the-vark-questionnaire/(Accessed 5 September 2017).